Today, that entire process has been truncated to a third of a second, the length of time it takes to tweet an emoji on a smartphone. Forget ordering on the website or on the restaurant’s app. A new wave of innovative restaurant chains are using social media to allow customers to order and pay for their food, from home or their table. While the logistics may sound daunting, the adopters say it’s paying off in big slices—every third of a second. They’re a demanding lot, our customers. They don’t just want exactly what they want, and in minutes, they want to buy it without their fingers having to leave that white glowing rectangle attached to their wrists, or without even having to leave Facebook. 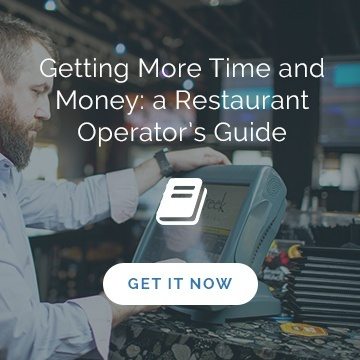 And so, the digital restaurant ordering industry—just like the online staff scheduling software industry—is growing, exponentially. “Today it’s a moble-first mentality with mobile ordering now surpassing desktop ordering,” says a QSR Magazine article about 2017’s soon to be ‘indispensable’ digital ordering trends. So, what are the savviest of fast food and fast casual restaurants doing to cater, literally, to that demand? Do you still remember a seven-digit Domino’s number from when you were a kid and there was a magnet on your fridge? Chances are, you do. This international pizza chain has long been at the forefront of marketing innovation, and they continue to lead the way today. In the US, guests simply have a to register their Twitter handle on their Domino’s Pizza Profile, which includes their favourite pizza and their contact. From there on out, all they have to do is tweet #EasyOrder OR they can simply tweet the pizza emoji to Domino’s Twitter handle. The customer then gets a direct message so they know their order has been confirmed. The pizza is then sent to the address saved in the customer’s Easy Order profile. 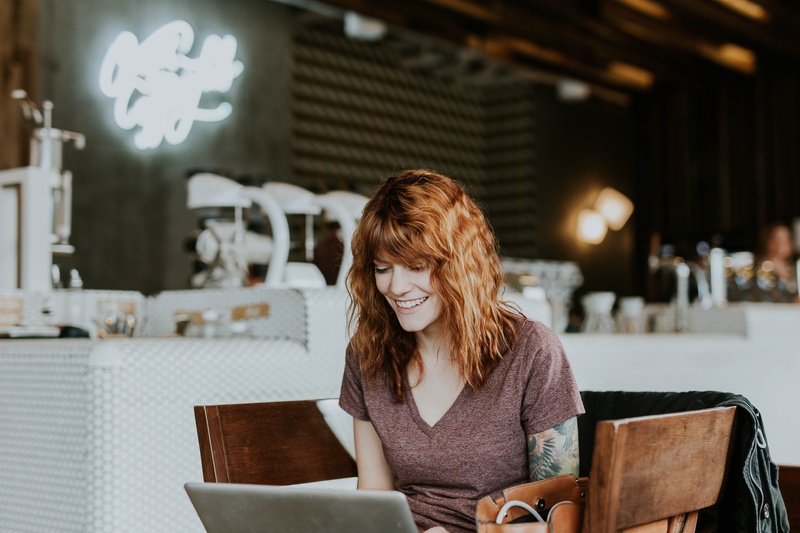 “Ordering really doesn’t get any easier than that,” says Huffington Post writer Jared Shimoff, in an article about restaurant ordering trends. “Although, by design, this type of functionality is very limited. Because customers can only order one, pre-set meal, the feature is really only ideal at restaurants with very basic menus (i.e. pizza chains). 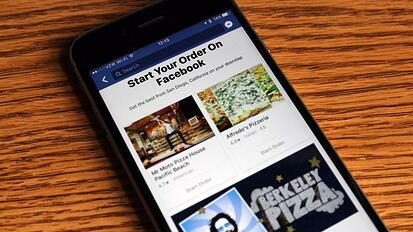 Which brings us to our next restaurants, and its social ordering technology. How it works: In 2015, Facebook opened its chat app to businesses and then began allowing restaurants to build bots to accommodate social ordering. 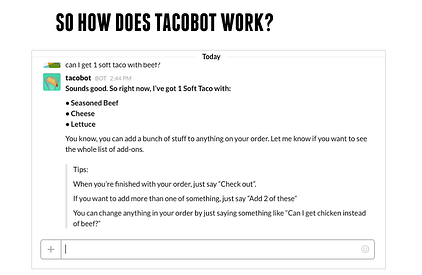 Taco Bell calls its bot, driven by the technology of Slack, ‘TacoBot.’ All customers have to do is send the restaurant a message asking for a soft taco. Employing its artificial intelligence, the restaurant then recommends menu items, answers questions and more. “TacoBot is the next best thing to having your own Taco Bell butler… and who wouldn’t want that?” said Lawrence Kim, director of digital innovation and on-demand for Taco Bell, in a news release announcing the launch of TacoBot. Facebook itself appealing to its hungry masses in the US by helping people order food from their own app “without having to navigate away to a delivery service or a restaurant’s own app or website,” writes Sarah Perez in a Tech Crunch article. Earlier in 2017, Facebook announced select users would see the new option as “Order Food.” It’s easy to spot: On desktops, the icon is a colourful hamburger; on mobile devices, the hamburger is blue and white. Food can either be picked up or delivered via Delivery.com or Slice. How it works: There’s a pretty good chance that if you’re a coffee aficionado alive and living somewhere in North America, you or someone you share a bathroom with has used the Starbucks app to order and pay for a cup of java—even tip the barista. This channel isn’t exactly new, but we wanted to include it because it’s been around just long enough to have some measurement and insight about how well the app is working—possibly to its detriment. According to a Fortune article about online ordering, Starbucks’ app has been so popular the loyalty program now has 13 million active users in the US and nearly 20 per cent of peak period transactions coming from Mobile Order & Pay. Knowing the impact of digital pay technology is key; so is knowing when your peak periods are and how to best staff them to boost profits. Read our post How Ameego Predicts the Future: Introducing Our New Advanced Forecasting Capabilities. Apple Pay, as we know, is gaining traction as more vendors accept this as payment over cards and cash. Payment can be received without contact (ie servers don’t need to walk around with the debit machine); Apple devices communicate remotely with POS systems. 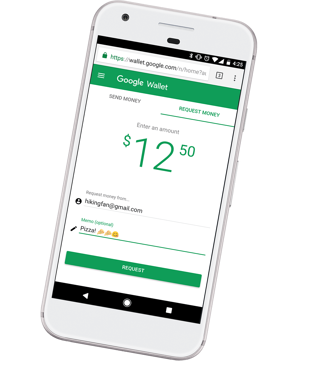 Google Wallet, for example, facilitates email and phone number money transfers, and the recipient doesn’t even need the Wallet app. PayPal. Once relegated to the likes of shoppers on eBay, restaurants are now finding ways to incorporate PayPal and cater to consumer demand for mobile payment options. The hitch with these systems, of course, is that your POS system needs to be able to accept these new forms of payment. Happy beancounters, happy customers, happy business, right? Don’t forget about happy staff. 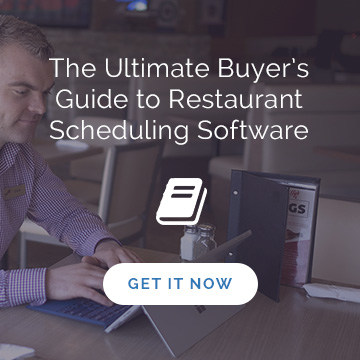 Online restaurant scheduling software that allows you to create and communicate the perfect schedule in seconds shaves time and keeps your team in good spirits. Book your free no-obligation Ameego demo today!